State Bank of India Chairman on 15 November, 2018 informed that Pradhan Mantri Jan Dhan Yojana (PMJDY) enrolled 300 million people from the low-income groups in the banking system in one year. 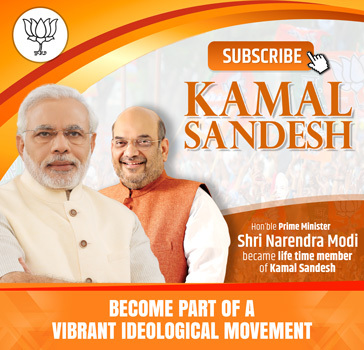 “Pradhanmantri Jan Dhan Yojana enrolled 300 million people from low-income group in the banking system in one year. 32 per cent bank accounts of the total accounts are held by the SBI” . He further said that the SBI has started to reap profits as a total of Rs. 260 billion has been deposited with them under PMJDY so far, with an average of Rs 1800. 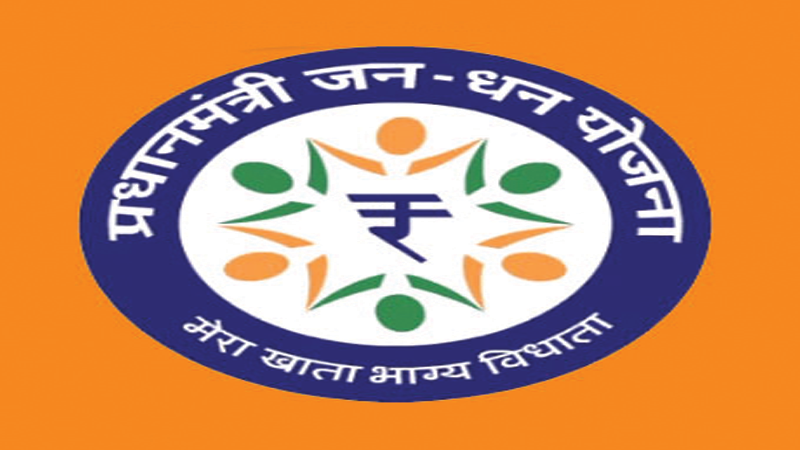 Pradhan Mantri Jan Dhan Yojana, a government scheme that aims to expand and make affordable access to financial services such as bank accounts, remittances, credit, insurance and pensions, was launched by Prime Minister Shri Narendra Modi on August 15, 2014.